There are approximately 3 miles of double bank fishing that runs through the Estate; of which 1.25 miles is dedicated to day ticket fishing. 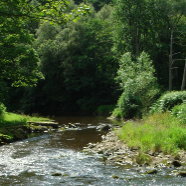 The Murk Esk, over which the Estate owns approximately 4 miles of fishing, benefits from a strong run of predominantly salmon and sea trout from Late August onwards. 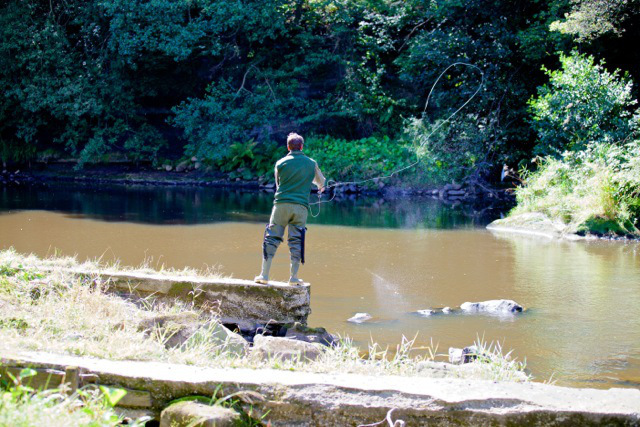 Olly is eager to develop this fishery but is sensitive this particular fishery is the key spawning tributary in the Yorkshire Esk Fishery. 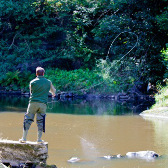 Anyone interested in learning more about the Murk Esk fishery should contact Olly direct. 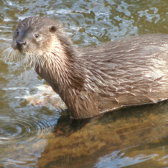 The river is host to an array of other species which you may be fortunate to come across on your visit. 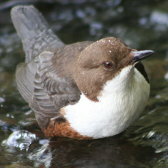 Kingfisher, dippers, fresh water mussel pearls and otters can all be found within the river system. There is a restocking program for salmon in place using Esk brood stock taken from the river in late October or early November. 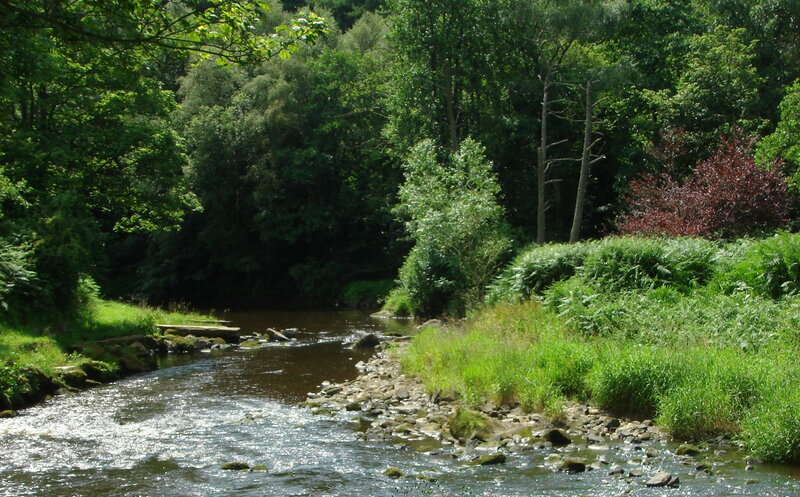 Olly is a Trustee and supporter of the Yorkshire Esk Rivers Trust and with charitable status, has clear aims, with its partners, to preserve, protect and improve the Yorkshire Esk’s rich biodiversity. 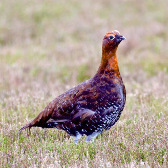 Please visit www.yorkshireeskriverstrust.org for more details. 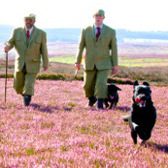 Day tickets for salmon and sea trout fishing on the Yorkshire Esk are available from Fishpal. Please click here for more information and online booking. Any clients of the shooting party wishing to fish for salmon or sea trout in September or October are most welcome with prior notice. 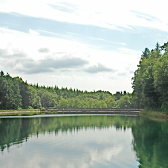 Randymere is a clear, fresh water reservoir owned by Yorkshire Water with fishing retained by the Estate. The facility provides some of the drinking water to those in the Whitby area. 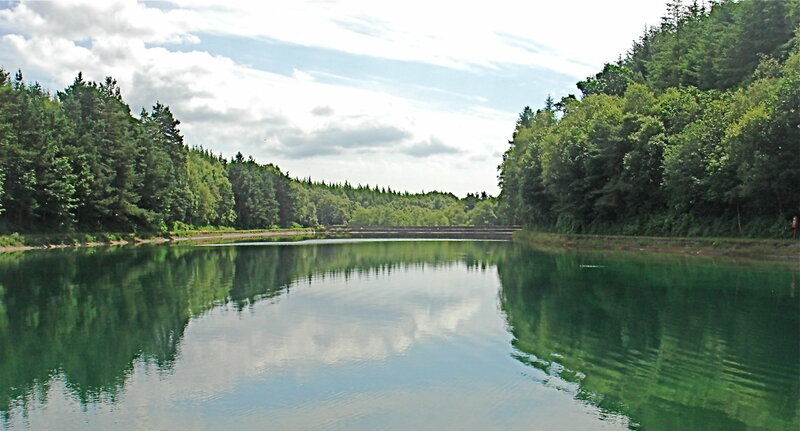 Set within beautiful woodland and rhododendrons, Randymere offers any fisherman, a private, peaceful place where the fisherman can master his fly casting whilst at the same time have a good opportunity to hook a rainbow or brown trout, often by stalking them in the clear water. 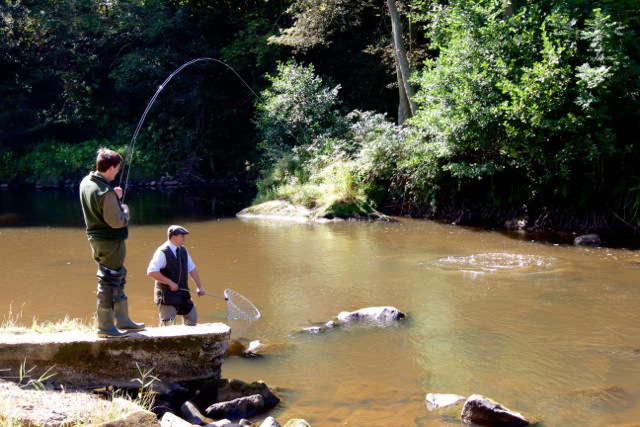 Annual membership to Randymere Fly Fishers Club is £220 and covers the period from 1st June to end of October. Commencing in 2015 there will be a limited number of day tickets available from the Egton Estate office. 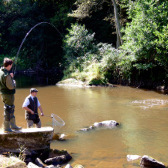 Fly fishing tuition and guiding is available through Olly Shepherd for both Randymere and the river. 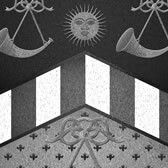 Please contact the Estate office for more details.